Restore order to the sea, build 3-D models, and tone your upper body with today’s collection of apps and games. PDF Reader Premium – Annotate, Scan, Sign, and Take Notes ($2.99 → Free, 64.4 MB): Create, manage, and share PDF documents with PDF Reader Premium. It’s perfect for those who need to get work done while on the move. 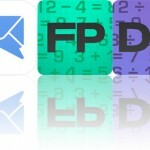 PDF Reader Premium – Annotate, Scan, Sign, and Take Notes is available for free for a limited time. It has a 4-star rating with a total of 5850 ratings. Doodle Jump SpongeBob SquarePants ($1.99 → Free, 54.3 MB): Restore order to the sea in Doodle Jump SpongeBob SquarePants. It’s for fans of the Doodle Jump series and, of course, SpongeBob. This is the same Doodle Jump you know and love, but with a SpongeBob twist. It includes four iconic undersea worlds to explore by jumping up and up on platforms. As always, simply tilt your device to control your character and tap on the screen to fire. Familiar faces like Patrick and Sandy will lend you a hand, and infamous villains like Man Ray and Dirty Bubble will stand in your way. The game also includes all-new power-ups, five endless modes, and daily and weekly challenges. 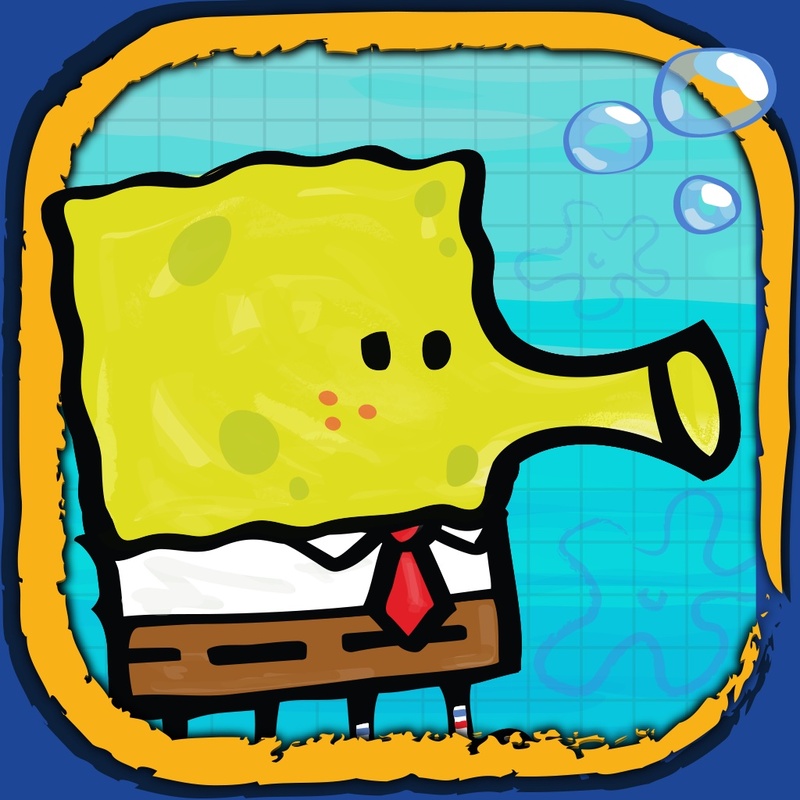 Doodle Jump SpongeBob SquarePants is available for free for a limited time. It has a 3.5-star rating with a total of 151 ratings. Runtastic Push Ups PRO – Workouts, Trainer & Counter ($1.99 → Free, 33.6 MB): Smash through the 100 push-ups barrier with a little assistance from this fitness app. It’s great for anyone who wants to shed a few pounds and strengthen their upper body. It includes three training plans that will help you safely achieve your goal. The app acts as your personal assistant, as it’s able to count your push-ups for you and coach you through audio cues. It also includes personal records, stat tracking, and the ability to share your workouts via Facebook, Twitter, or email. 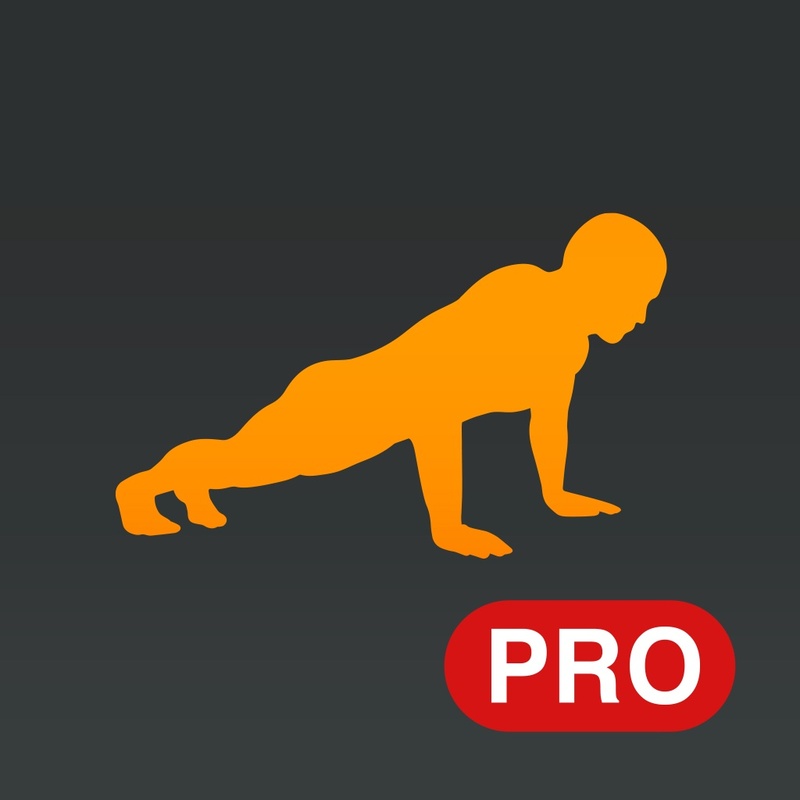 Runtastic Push Ups PRO – Workouts, Trainer & Counter is available for free for a limited time. It has a 5-star rating with a total of 3045 ratings. 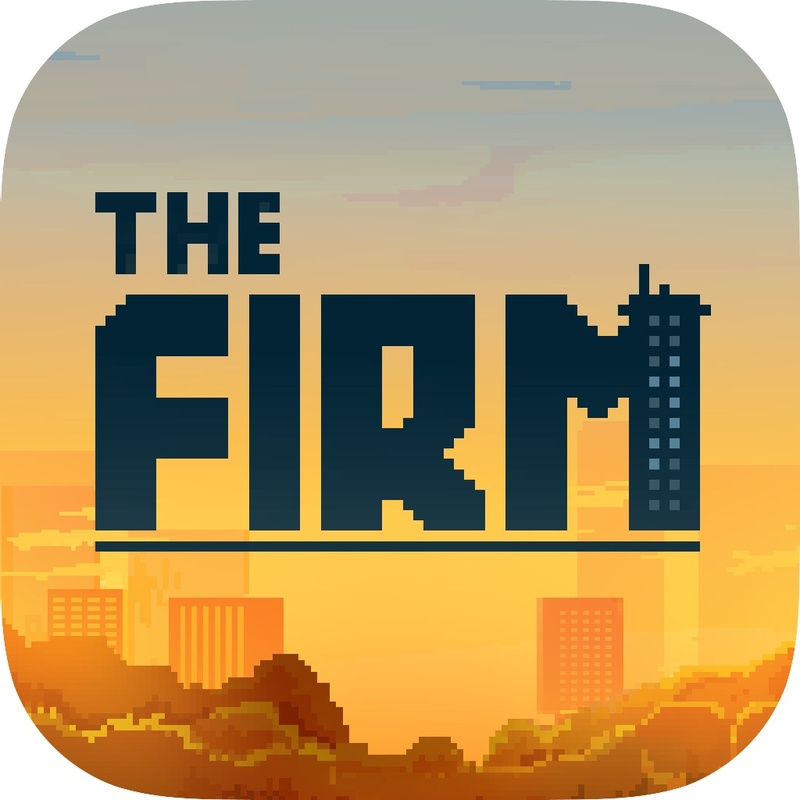 The Firm ($0.99 → Free, 57.1 MB): Work inside a giant corporation and try to become chairmen by purchasing stocks in The Firm. It’s perfect for fans of twitch games. The Firm is available for free for a limited time. It has a 4-star rating with a total of 645 ratings. Tiny Builders – Digger, Crane and Dumper for Kids! ($2.99 → Free, 139.0 MB): The Tiny Builders’ construction site is waiting for your children to explore in this entertainment app. It’s designed for children ages two through six. 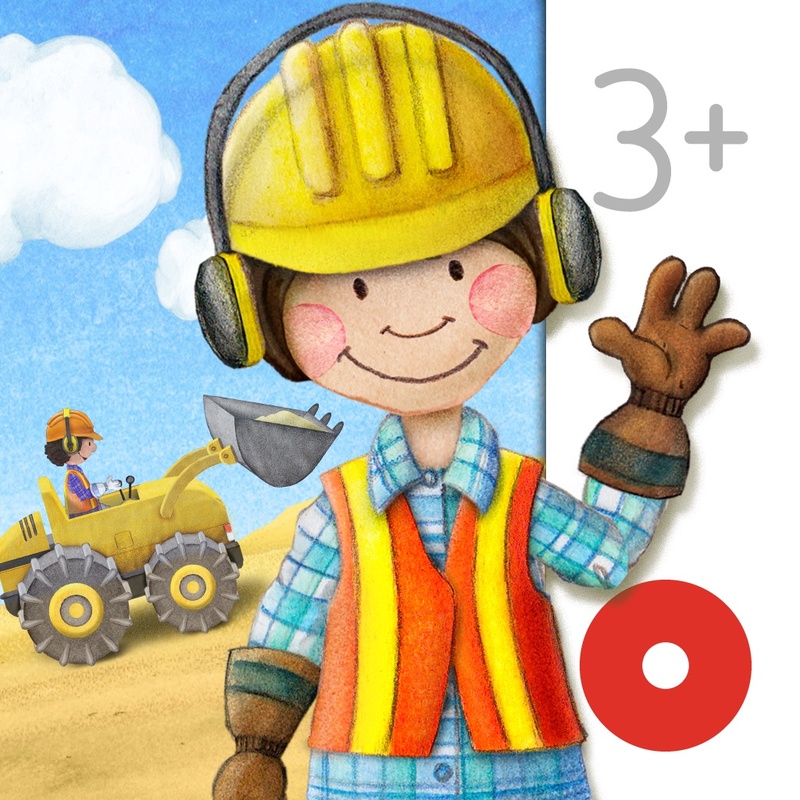 Tiny Builders allows your child to give their character and machines various styles before putting on their hard hat and getting to work. The interactive scene is loaded with over 50 hidden adventures and chances to uncover surprises. Your child will be building roads, unloading dump trucks, painting houses, breaking ground, and reading blueprints. Tap on the circle near the bottom of the screen to view all of the possible interactions in the scene. Tiny Builders – Digger, Crane and Dumper for Kids! is available for free for a limited time. It has a 4.5-star rating with a total of 7 ratings. Blox 3D ($2.99 → Free, 43.2 MB): Unlock your creative side by building 3-D models with this entertainment app. It’s a fun distraction for both children and adults. 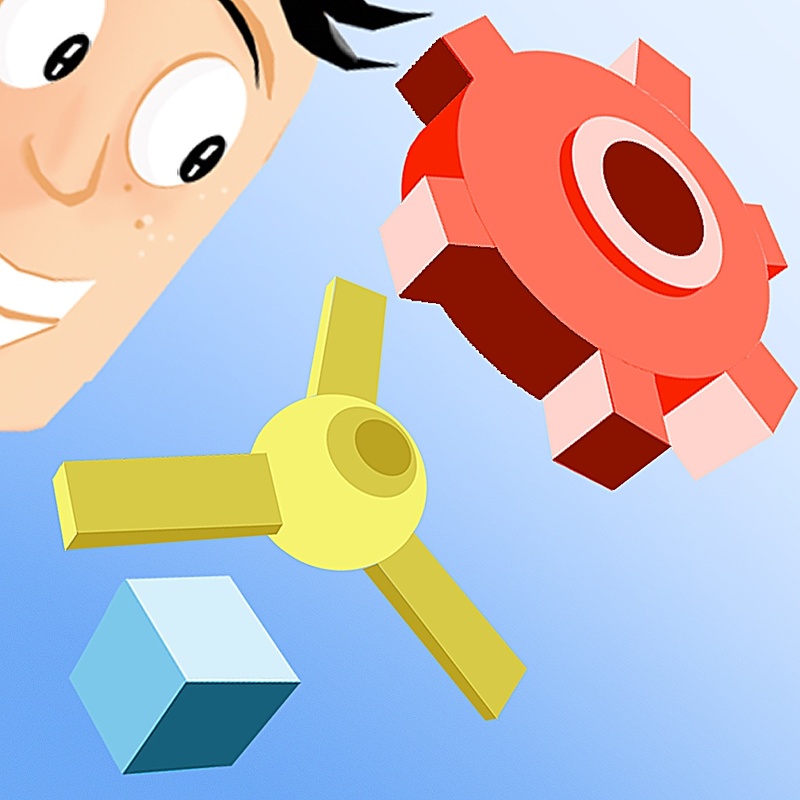 Blox 3D is available for free for a limited time. It has a 4.5-star rating with a total of 14 ratings. PDF Reader Premium – Annotate, Scan, Fill Forms and Take Notes ($4.99 → Free, 67.7 MB): Create, manage, and share PDF documents with PDF Reader Premium. It’s perfect for those who need to get work done while on the move. 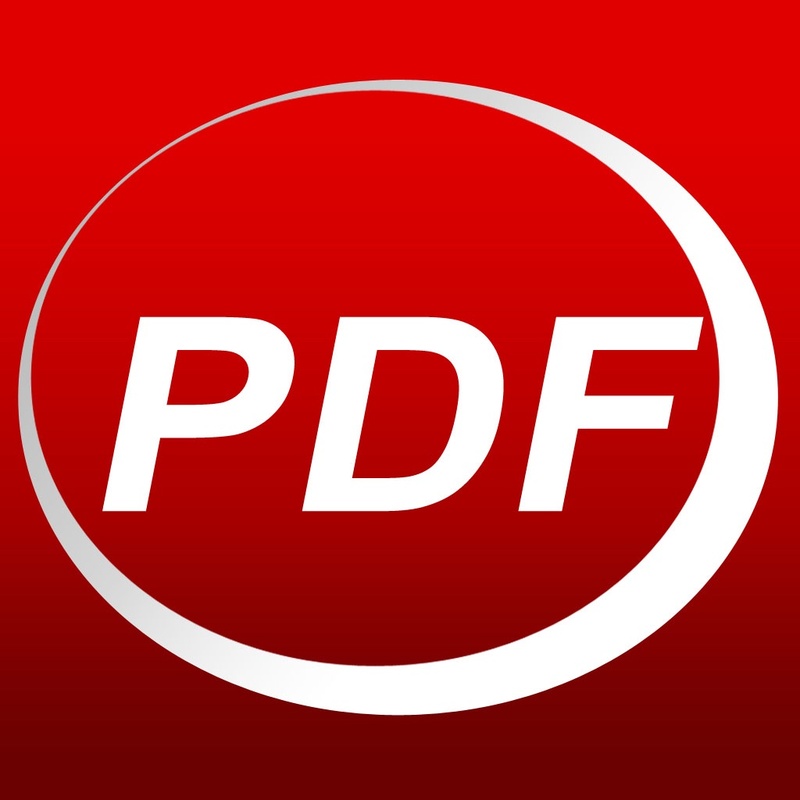 PDF Reader Premium – Annotate, Scan, Fill Forms and Take Notes is available for free for a limited time. It has a 4-star rating with a total of 5345 ratings.